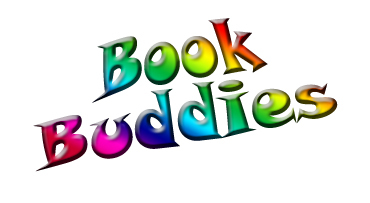 Book Buddies is a program for children who are looking to practice and improve their reading skills. Children will be paired with a young adult volunteer who will read with and encourage them. We will also have snacks, play games, and make crafts! We are also looking for young adult volunteers who enjoy reading and would like to encourage younger readers. Volunteers will be paired with a child and will read with them. Children interested in the program can sign up in the Children's Area; teens interested in volunteering can sign up at the Reference Desk. For more information, ask for Holly or Rachael.